At Microsoft's Business Applications Summit, BrandTotal announced a deepened relationship with the software giant. BrandTotal today announced it is working with Microsoft to provide customers with access to parts of BrandTotal's Agile Marketing Platform from within Microsoft Dynamics 365, helping them to stay agile in today's digital marketing era. With marketing budgets increasingly shifting towards digital, most marketing activity is hidden from public view, since it is highly targeted to specific segments, across multiple, fragmented channels. BrandTotal illuminates this so-called "dark marketing," helping marketers gain valuable intelligence about their target audience and their competitors' marketing strategies. Using BrandTotal allows marketers to act nimbly to adjust their online placements, channel selection creatives and more, based on the real-time, actionable insights it provides about their marketing ecosystem. "We're excited to deepen our relationship with Microsoft and to bring agile marketing to Microsoft Dynamics 365 customers," said Alon Leibovich, BrandTotal's CEO and co-founder. "Using unique cyber-inspired technologies and artificial intelligence, our platform gives marketers a holistic view into their competitors' campaigns, including their targeting, segmentation and campaign performance." Sona Venkat, general manager, Business Development, Microsoft Corp. said, "Business applications are a strategic focus for us, and Microsoft Dynamics 365 is a flagship business product. We are pleased to work with BrandTotal to expand our marketing offering and help transform our customers' marketing with innovative new capabilities." Last year BrandTotal was selected to participate in the prestigious Microsoft Accelerator in Tel Aviv, and this collaboration is a continuation of the relationship that was established there. 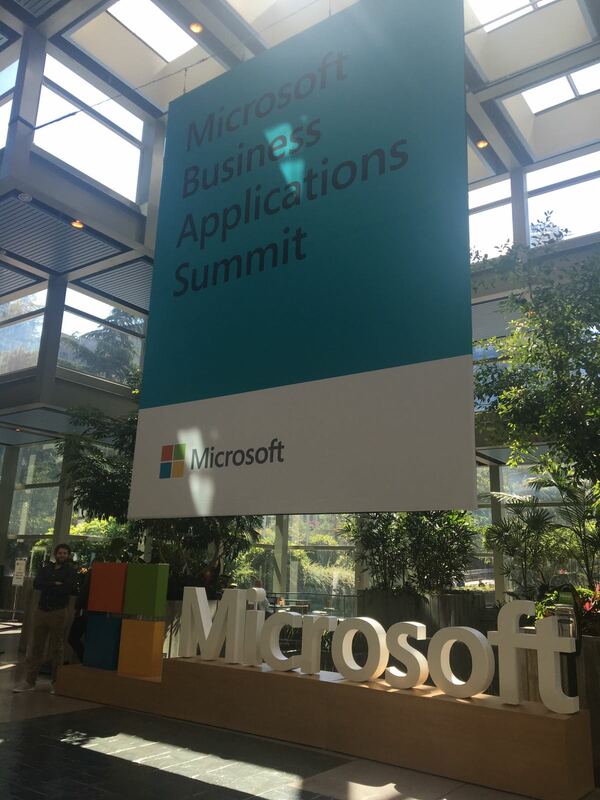 BrandTotal's Leibovich also presented at the Microsoft Business Applications Summit earlier today. For more information and early incentives, contact dynamics@brandtotal.com or visit https://www.brandtotal.com/dynamics. BrandTotal provides a marketing intelligence platform that enables brands to become agile marketers by reverse-engineering their peers' marketing strategy. The vast majority of digital marketing activities are not publicly viewable since they are targeted and personalized to specific audiences. By applying advanced cyber techniques and artificial intelligence, BrandTotal uncovers and analyzes these "dark" marketing efforts, illuminating competitors' strategies and tactics. Many of the most recognizable consumer brands use BrandTotal to discover marketing threats and opportunities in real time. The company was founded in 2016 and is headquartered in New York, with offices in Tel Aviv.